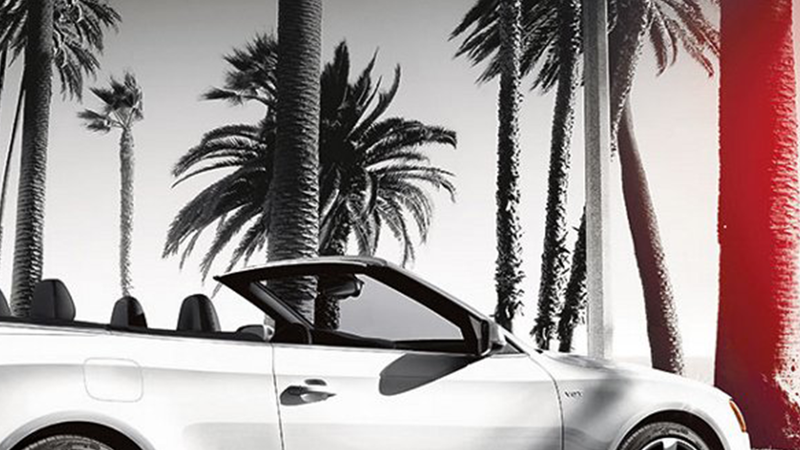 Soak up the sun. 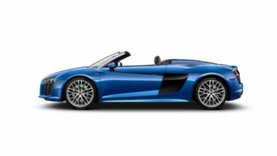 Faster. 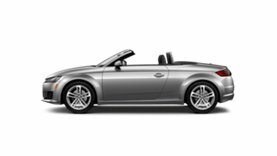 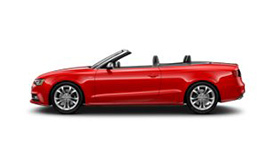 With head-turning style and a supercharged 333-hp TFSI® engine, the S5 Cabriolet opens up a whole new world of performance. 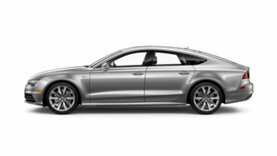 Some Audi models are equipped with a keyless ignition feature. 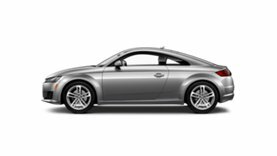 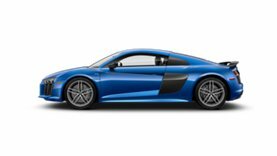 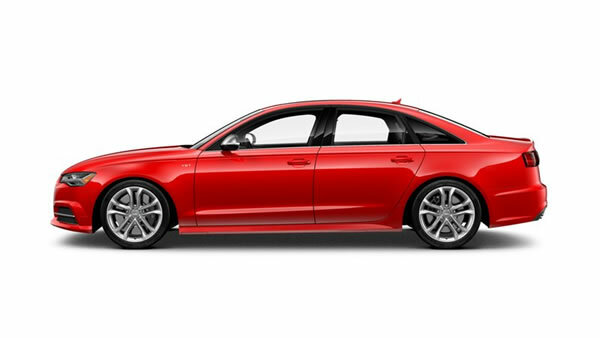 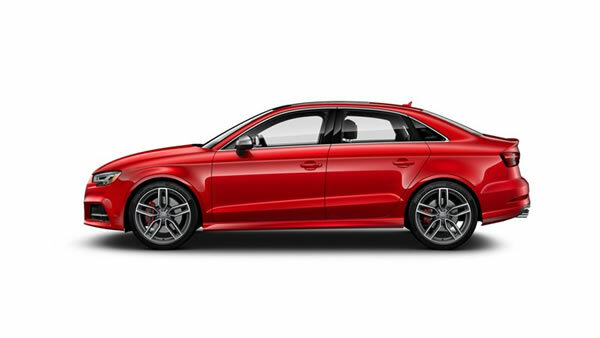 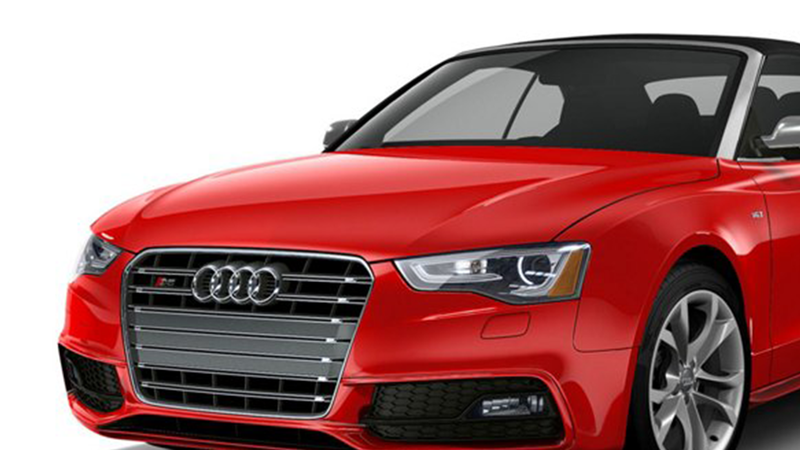 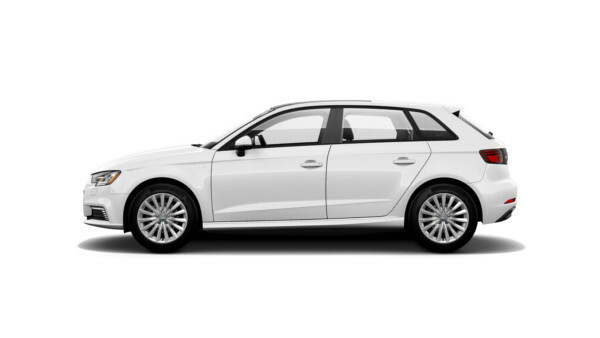 The details as to how the system works can vary, and Audi owners should consult their owner's literature or an authorized Audi dealer if they have further questions about the operation of this feature. 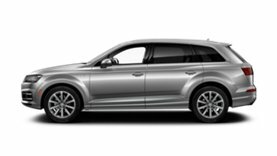 Please note that Audi warns against leaving the vehicle unattended with the engine running, particularly in enclosed spaces. 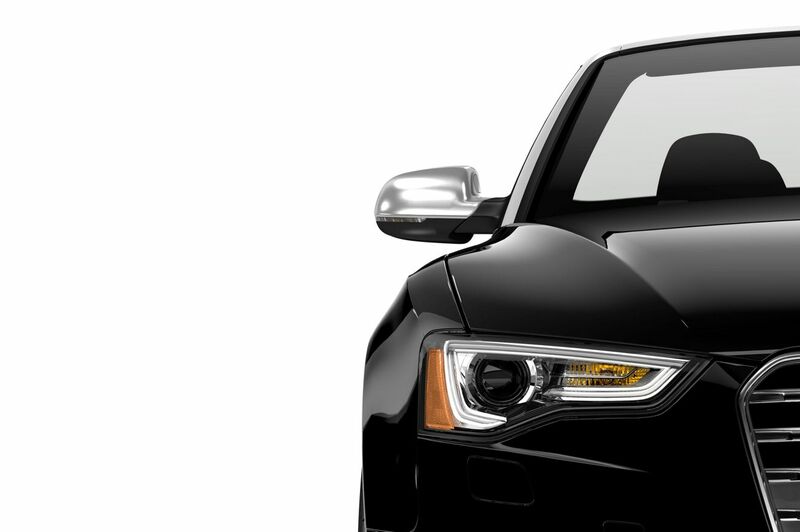 Our iconic LED daytime running lights were pioneered to help make you more visible to other drivers. 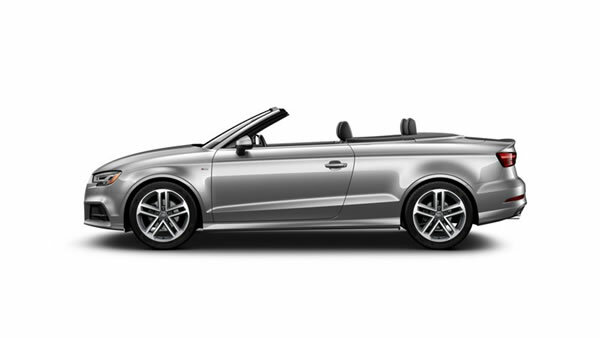 But when it came to design, we also put a priority on style. 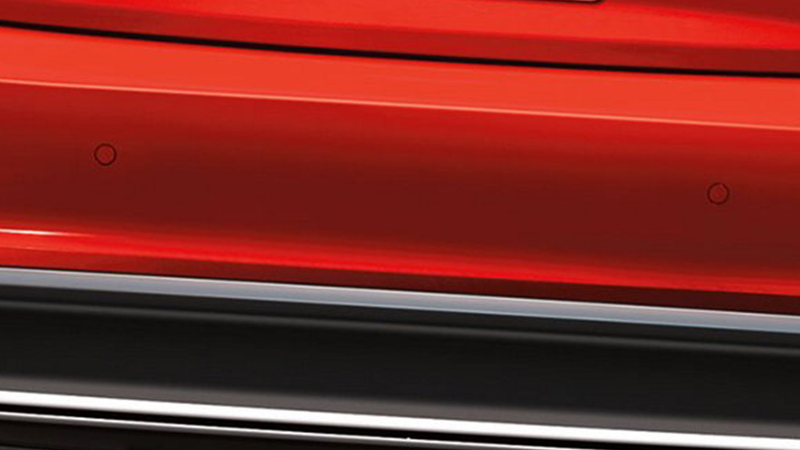 As a result, our beautifully designed lights have become a shining example of our attention to detail and style. Losing weight was a performance win. 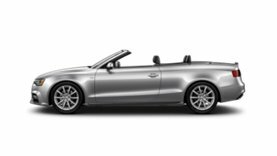 We constructed the body of the S5 Cabriolet using our ultra® lightweight technology, resulting in significant weight savings over conventional body designs. 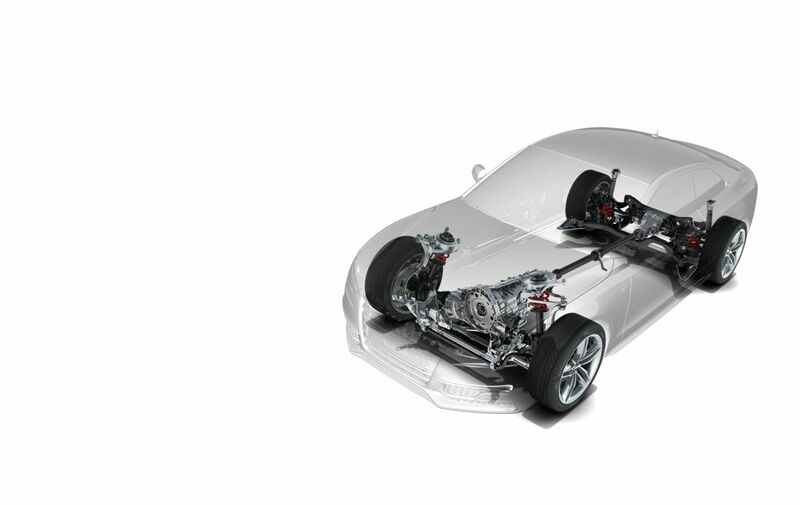 It translates into faster acceleration, shorter braking distances and sharper handling. It’s how losing weight delivers a winning performance. 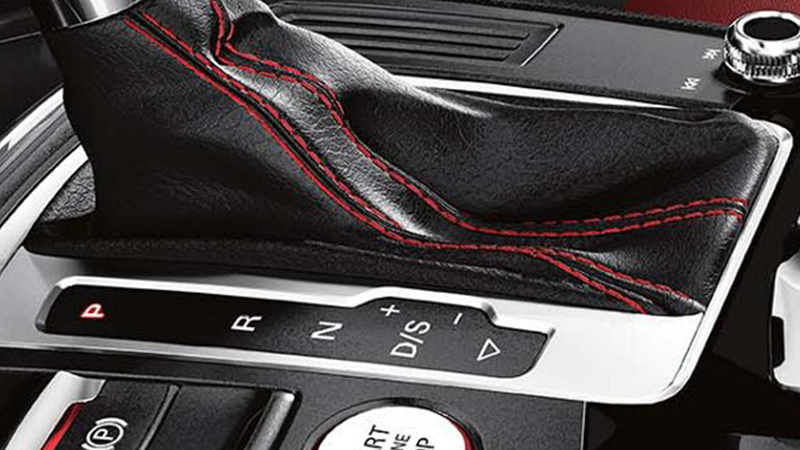 No matter what path you venture down, our quattro® all-wheel drive system can help you stay in control. 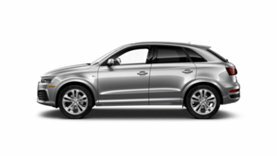 * By sending power to all four wheels instead of two, quattro® maximizes available traction to dramatically enhance handling performance – and your confidence too. Having power involves having choice, and with the A8, you have plenty. 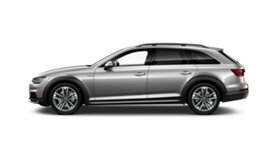 Choose from a supercharged 333-hp V6, or the available TDI® clean diesel engine that can take you further on every drive. 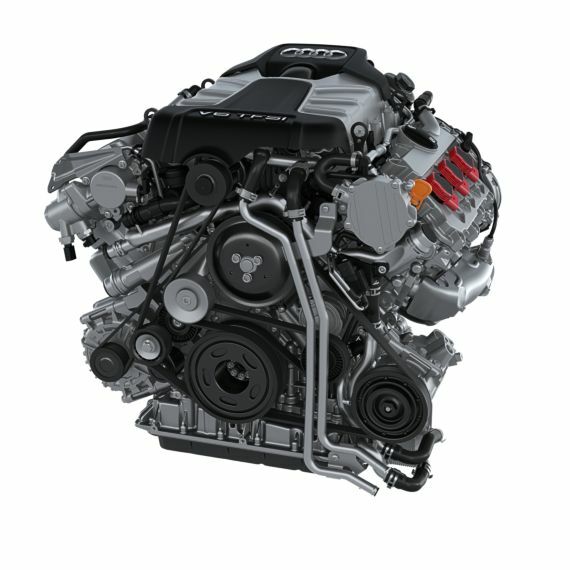 Of course, if you’re really hungry for power, the turbocharged 435-hp V8 can take you on a power trip unlike any you’ve had before. Acceleration (0-60 mph) - 4.3 sec. 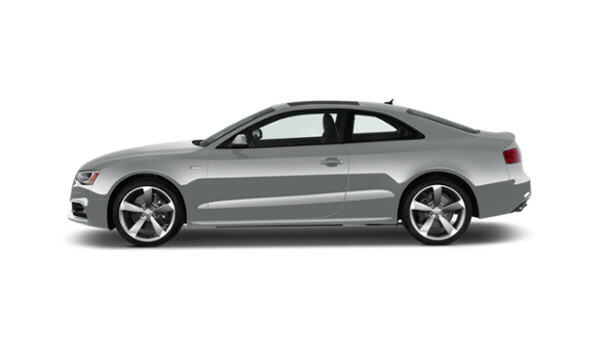 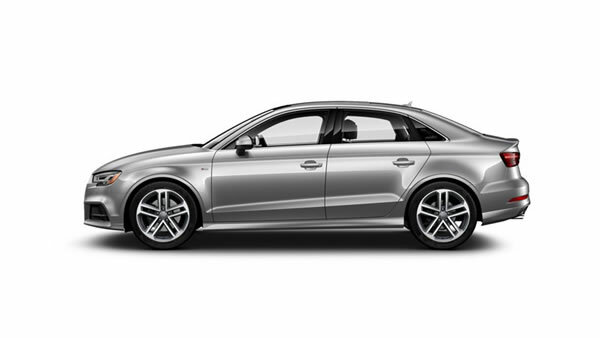 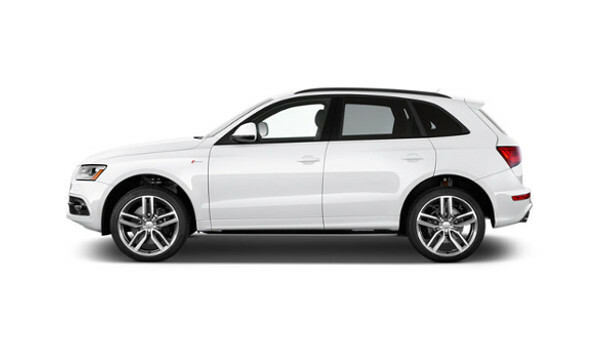 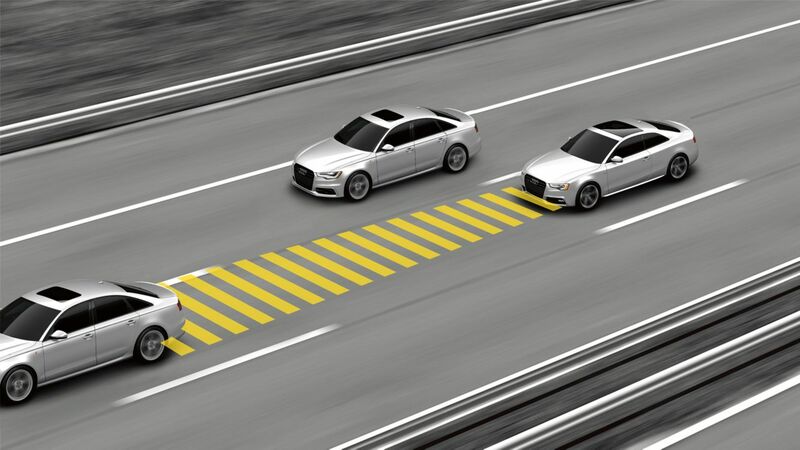 The available Audi side assist system can help alert you when a vehicle is in your blind spot. 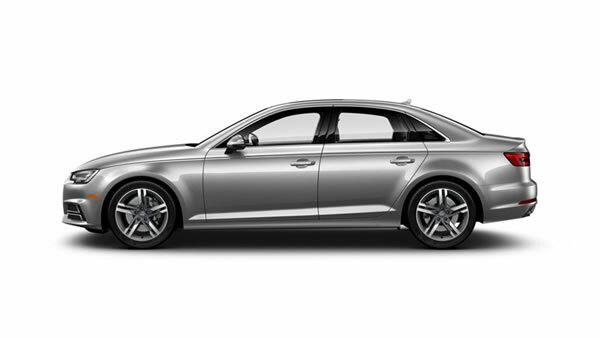 It’s how we’ve got your back, and your sides too. 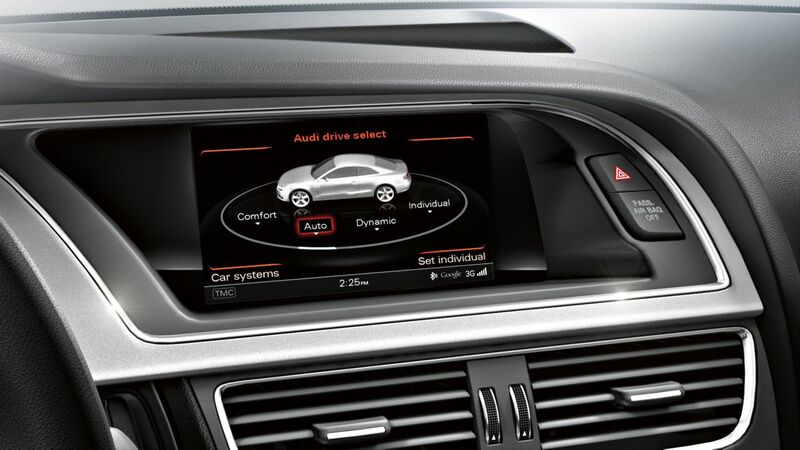 By offering four distinct driving modes, available Audi drive select can modify various vehicle performance characteristics to tailor your Audi to your driving style. 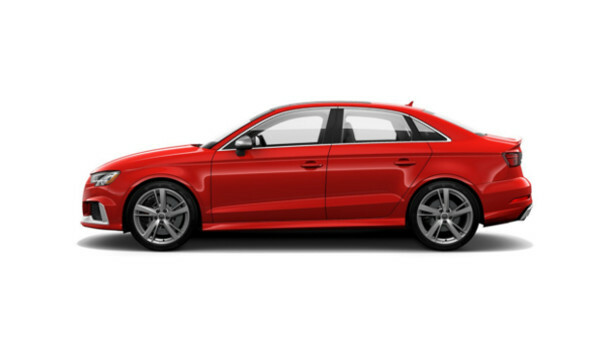 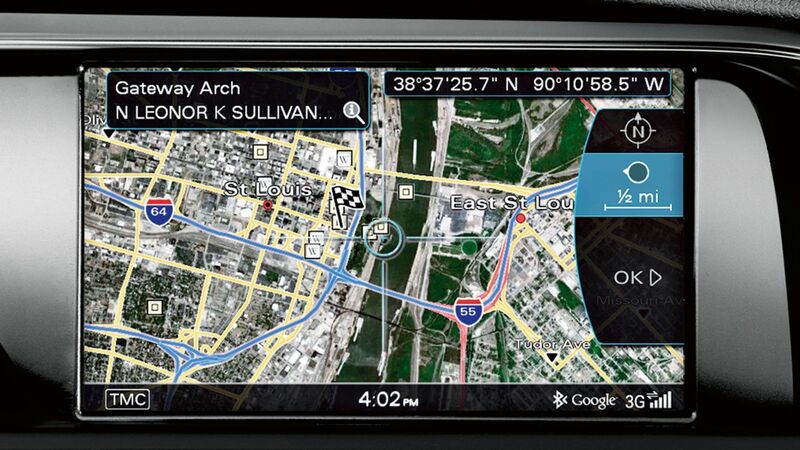 The available MMI® navigation system is also available with Audi connect®, enabling Google Earth 3D satellite imagery, a Wi-Fi hotspot for up to eight passenger devices, local traffic and weather, flight info, news and more. 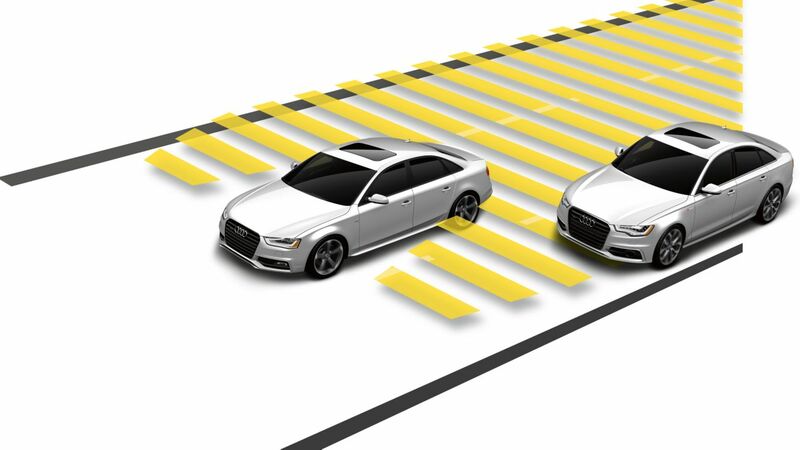 This available feature maintains a preset distance to the vehicle in front, and can read traffic conditions to help stop or accelerate your Audi as needed. 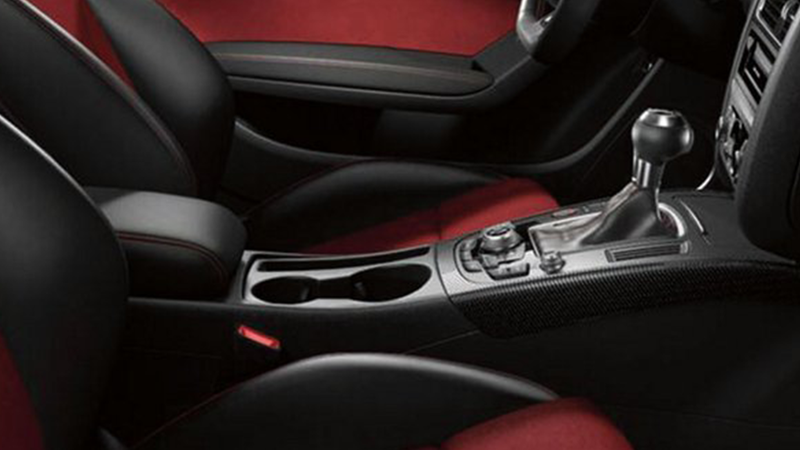 It’s the perfect example of how you can relax and still be in control. 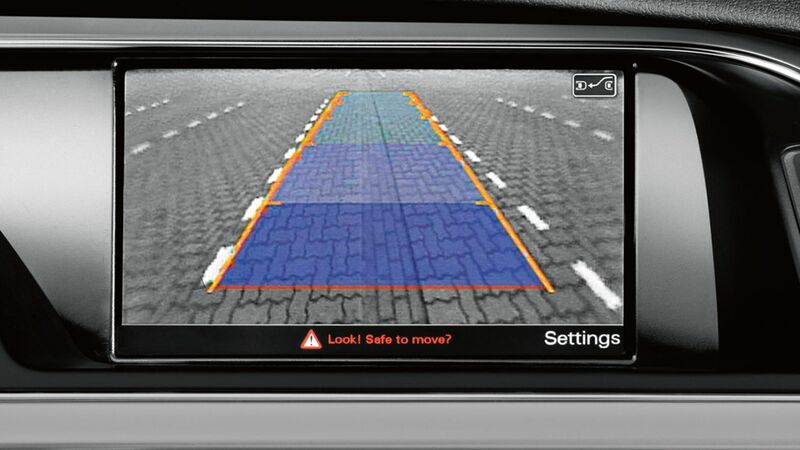 This feature uses rear sensors to detect when you are close to another object, while a rear view camera helps provide additional visibility when backing up. 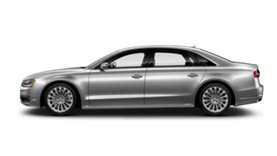 It’s clear we’ve got parking covered.